Any business would often need a sales invoice. However, business owners and customers often don’t get the difference between an invoice and receipt and use them interchangeably. A pro forma sales invoice, however, should not reflect on the financial statements of the business as that is just an estimate that is sent to inquiring customers. Making sales invoices for your business doesn’t have to be hard. Doing it right could be a good way to get invoice sales. 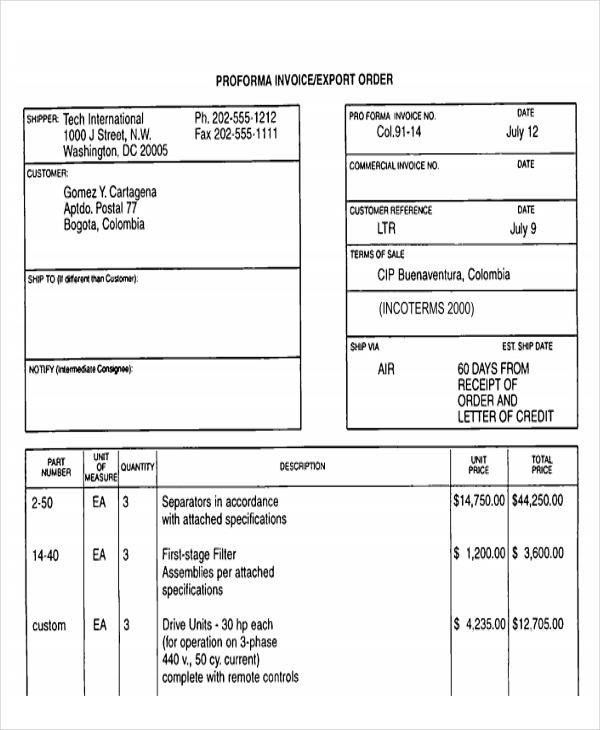 Some businesses prefer to use an invoice generator. 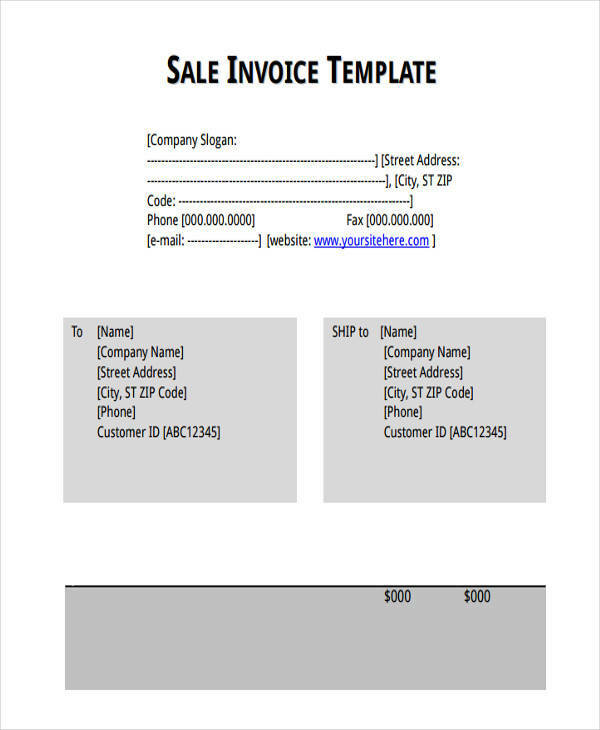 However, for your own use, the invoice templates below would be of great help in your operations. A sales invoice is a document that a business issues to a buyer. It is a summary of the products or services that a customer is availing of from a certain business. 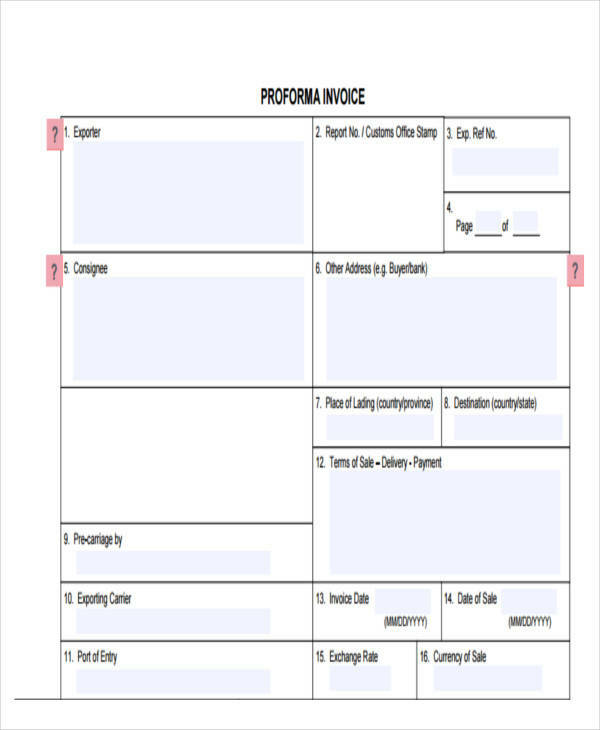 When making an invoice, proper invoice format must be observed in order to achieve a smooth transaction. Below are some of the important uses of a sales invoice. Sales invoices are a good way of keeping a record of the sale transaction. Sales invoices are useful aids in times of tax filing. Sales invoices are effective legal documents against lawsuits. Sales invoices can provide marketing insights for the business. 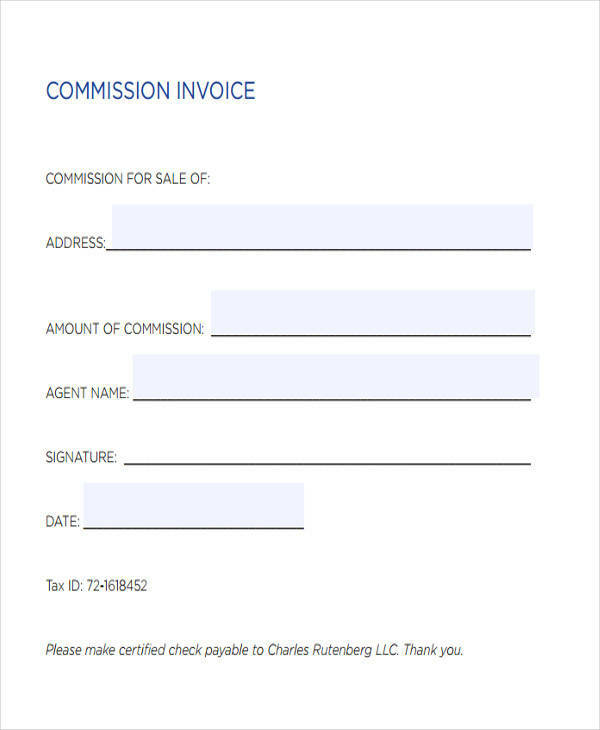 What Is a Cash Sales Invoice? 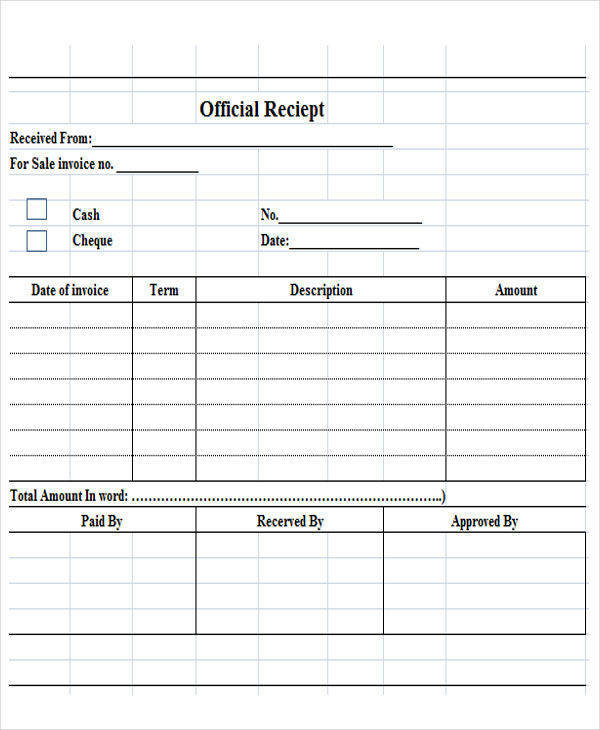 A cash sales invoice is an invoice in which the payment is to be made in cash. As with any invoice, it lists a detailed description of the goods or services that is being availed by the customer that needs to be paid in cash. Tax should be taken into account when making a tax invoice. Hence, it is expected to be paid at a future time and thus should be listed as an accounts receivable on the company ledger. If you are looking for samples to use for your business, our Sales Invoice Samples would surely be a great help. Invoices can be classified into sales invoice or a purchase invoice. While they have different names, oftentimes, these two are the exact same document. They are just the basic invoice that the business issues to its buyer. The only difference between these two invoices is in the point of view of the party looking at it. From the seller’s point of view, the invoice is a sales invoice as it is a record of the sale transaction that they are doing. From the point of view of the the buyer, it is a purchase invoice as it is a record of the purchase that they are going to make. The seller of the product or service could refer to it as a purchase invoice when it is given by a supplier. When they purchase goods from a supplier, they are now the buyer of the supplies and so they now receive a purchase invoice. In this relationship, the seller now becomes the buyer of the goods. In the hotel industry, they would need to issue a Hotel Invoice to their customers. As hotels are a service-oriented business, they would need to give a service invoice to their customers. Sales invoices are very useful tools in accounting. Because you have a record of the sales transaction that was done, it is easier to fill out the blank fields on your financial statements. 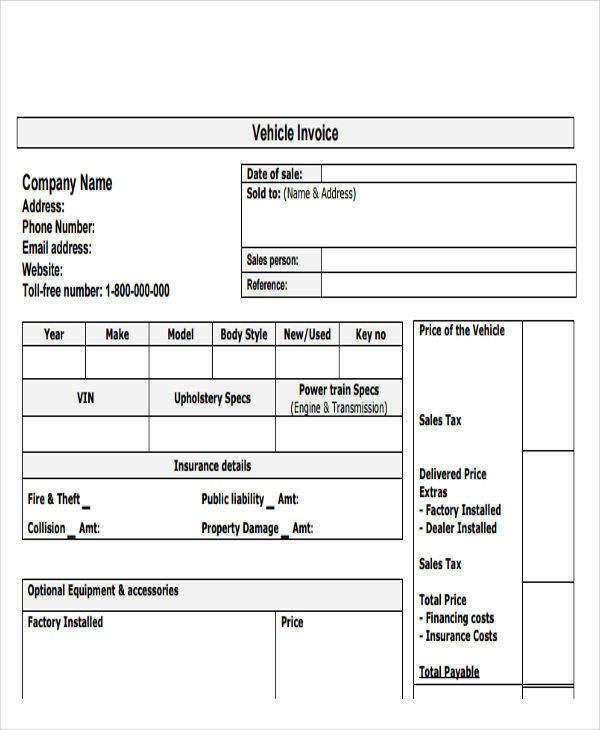 You can check out invoice PDF when making an invoice for your business. On ledger – Using the accrual accounting method, the entries on the invoice are entered on the revenues section of the ledger. On accounts receivable – As the invoice is a promise for future payment, it is entered as an accounts receivable. On billing – The invoice makes the billing process much more easier. On budgeting – As you have an idea of your expected revenues through your invoices, budgeting should be no problem. A good business management software where you can make a simple invoice is Tally. By using this software, making your own invoice is easier. Using Tally is relatively easy as you just have to follow the buttons that lead you to the invoice option. Once you have reached the invoice option, it is now easy to customize their sample invoice. Once you are finished, you are now ready to print your invoice. To print the invoice, you would have to be in alteration mode. After this, you can easily click on the Print button and your invoice will start printing. 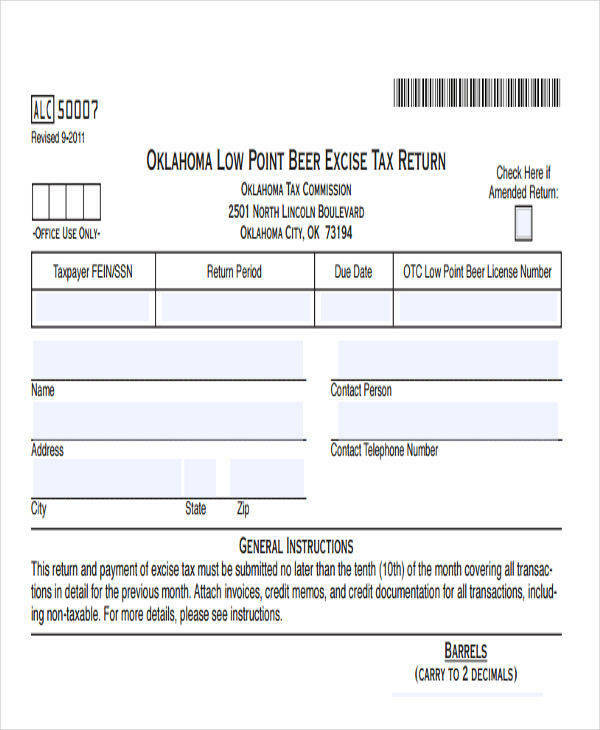 There are many kinds of invoices that are available for a variety of uses. For instance, there is a Consulting Invoice, a service invoice, etc. 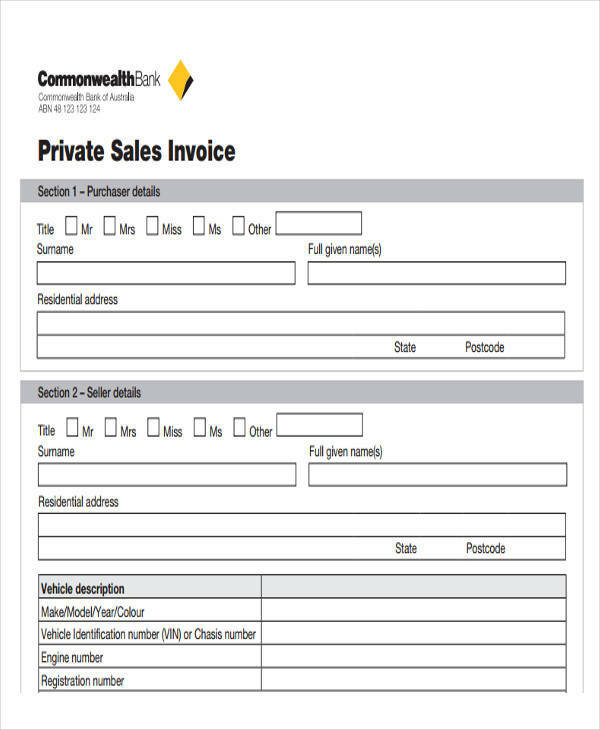 Follow the steps below when creating a sales invoice. Create a header. The header is where you will place your business name and contact information. Make a field for the buyer information. 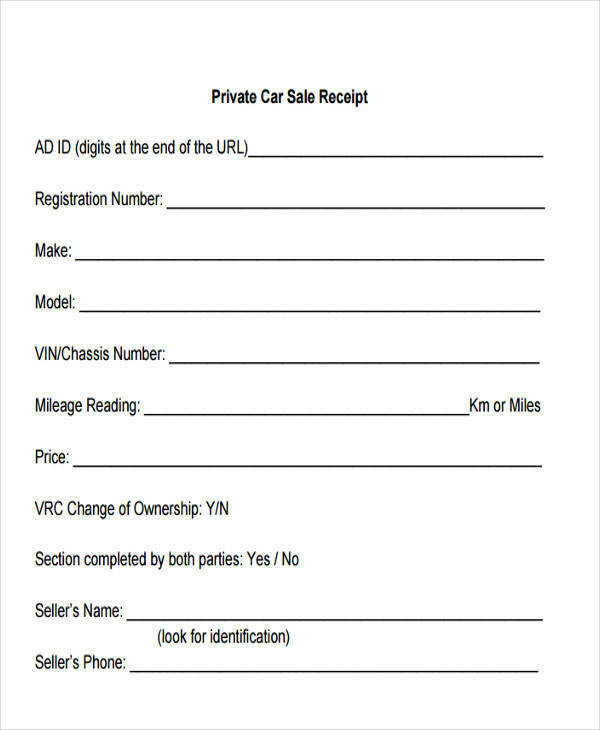 This is where the name and contact information of the buyer will be filled out. 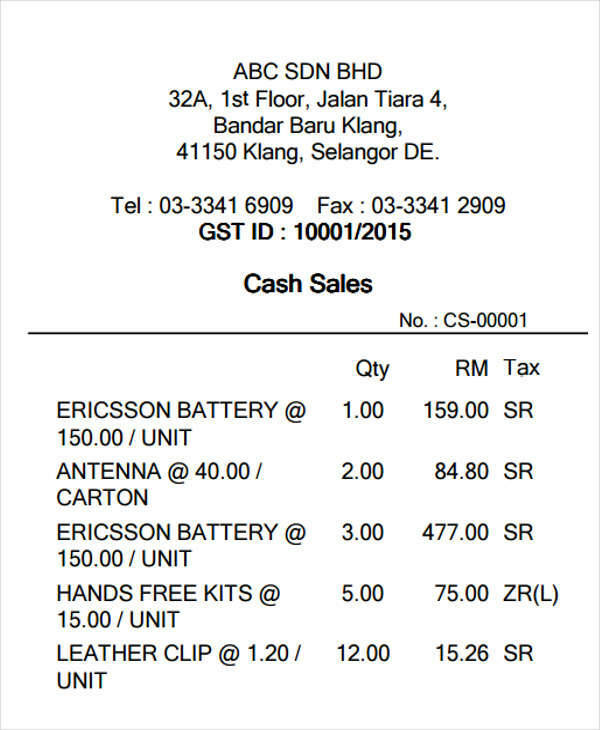 Write down invoice information. This includes the invoice number, invoice date, etc. 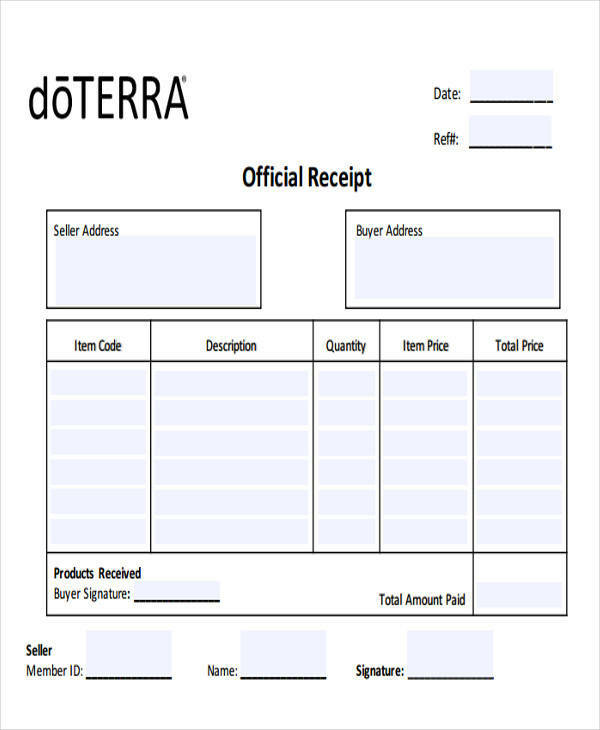 Make a chart for the purchase information. Some necessary fields are the name of the product, the quantity, description, total cost, etc. Sales invoices often come in a variety of forms. Different businesses from different industries use different kinds of invoices. Hence, there are different entries that can be found on the invoices. You can easily make one in Tally. 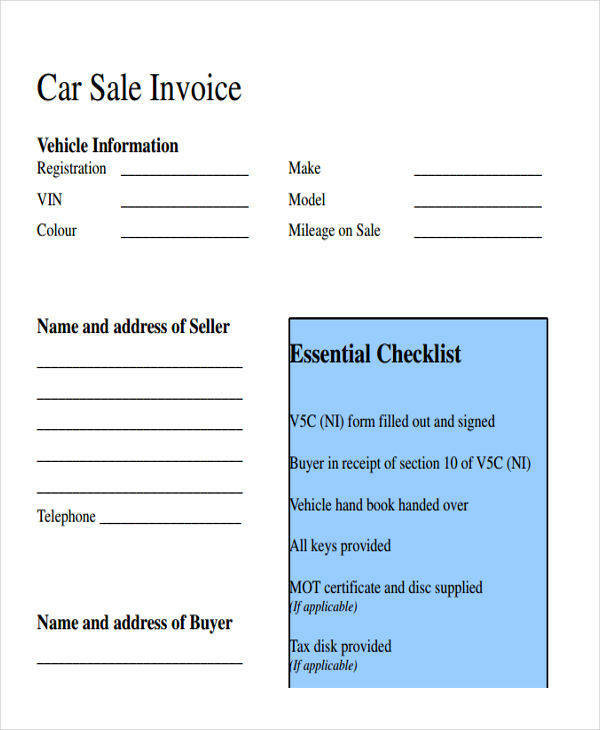 There are, however, general items that every sales invoice needs to have and they are listed below. Invoices are vital documents for any business. 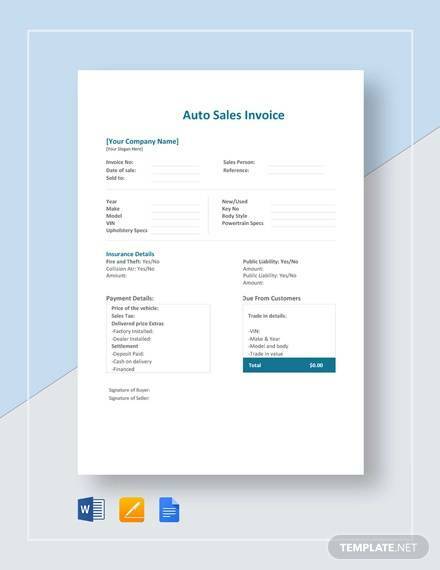 If you are looking for invoices to use for your own business, feel free to use the sales invoice templates above. You can easily customize these templates to fit your business needs. 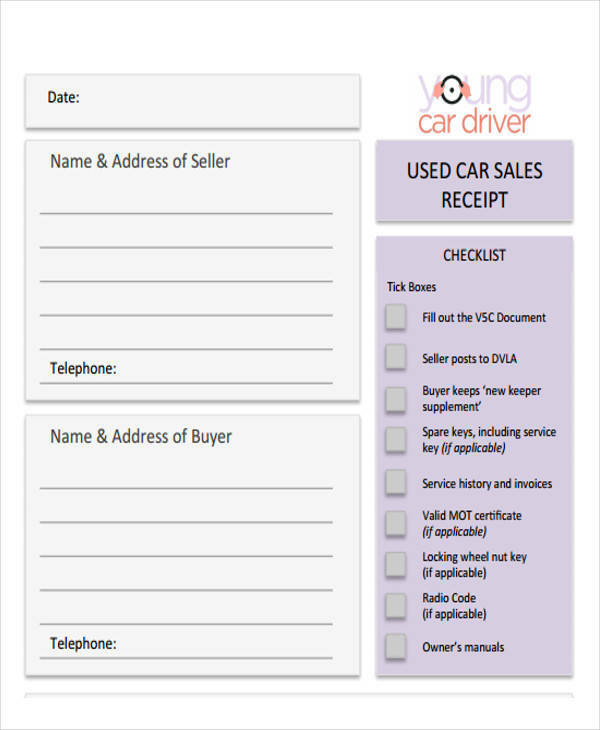 There are also free invoice and printable invoice sample for you to check out.